Anodyne, Inc. DBA Great Potential Press, Inc., 9781935067252, 398pp. Drs. Barbara Kerr and Robyn McKay tackle what it means to live with, work with, and be a modern smart girl. Through their keen insights and academic research of real girls and women, they offer valuable information and advice on giftedness, achievement, self-actualization, and more. 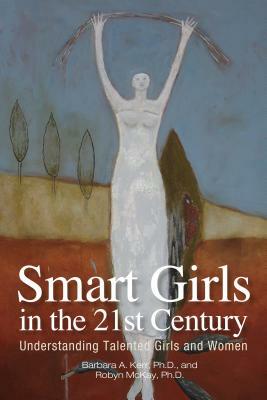 They examine bright girls' development, types of intelligence, differences in generations, eminent women, barriers to achievement, education & growing talent, adolescence & college, gifted minority girls & women, twice-exceptionalism, and career guidance.